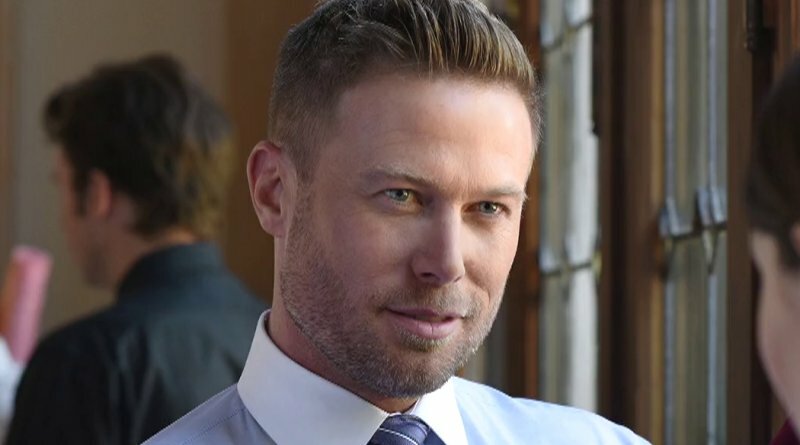 The Bold and the Beautiful’s popular hunk Jacob Young found himself the victim of a freak accident this week. He took to Twitter shortly after this happened and posted a picture of his injury. Young’s photo shows a very painful looking ankle. Jacob said it was broken at the time. He had arrived home and started to do some yard work. He tried to work for a while but then rolled his ankle. All he could do is watch as his ankle as it doubled in size from the swelling. Dang! Just arrived at home and honestly was doing some dance moves, rolled my ankle and pretty sure it’s broken. 🤦🏼‍♂️ @christenyoung4 has got this! As Soap Hub reminds their readers, Young is not a doctor and he doesn’t play on on the soap. Still, the Bold and the Beautiful star diagnosed himself with a broken ankle. In fairness, the actor said it felt like it was broken. When Young posted the image of his swollen ankle online, he did tell fans his wife Christen Young had it covered. She was taking very good care of him, said the B&B hunk. Young’s post brought many get well wishes from fans, all wishing him a speedy recovery. He offered an update on Twitter today by first posting a “huge thank you” to all his fans. Ok, maybe a cross between a fortune cookie and a John Wayne impression. Either way, you decipher it, Young sounds like he’s come to terms with his injury and is determined to move along. 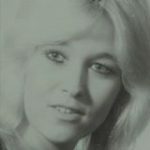 Come back to Soap Dirt often for Bold and the Beautiful spoilers and news. 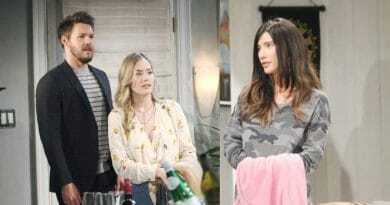 ‘Bold and the Beautiful’ Spoilers: Bill Gets Brooke in Trade-Off – No Jail For Ridge?